Hi everyone! Sorry I haven't been posting much over here. I was so sad that my favorite laptop (the tablet PC) broke down just before last weekend. I couldn't get it to work. Luckily I have some of the backup, but re-installing software on the new computer is a nightmare. I miss my drawing tablet laptop. These tablet PC laptop computers aren't cheap and I don't think I'll be getting another one of these types for a while. This week and next week, I'll be scrambling to catch up with my emails and blog posts. So please bare with me. Also not to forget to mention about this sinus infection and cold that I am battling with. You know how it is... it's a miserable feeling. I'm a food lover and I'm always excited to try new things. I was recently given the opportunity to try Summer Fresh products. I have never tried them before so I am going to share with you what I think. So far I have tried the following: Bruschetta, Artichoke & Asiago Dip, Tzaziki Cucumber Yogurt Dip, and the Hummus Light. These make great dips and spreads for snacking. So far I used on breads, crackers, and pastas. The hummus and other dips were also great for french bread slices and crackers. The website also includes recipes to try. 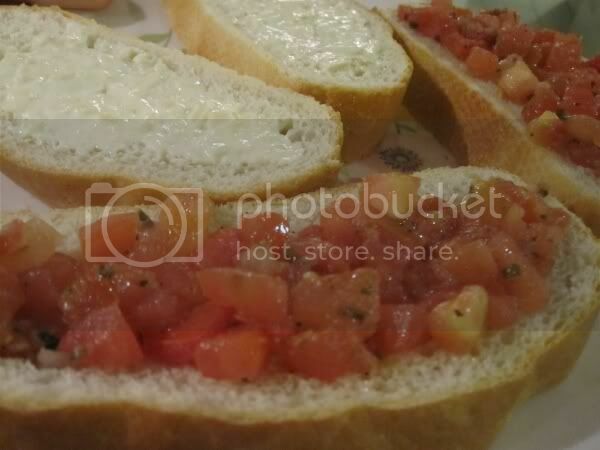 I love love love the Brushetta dip the most because tomato sauce and dips are my most favorite. 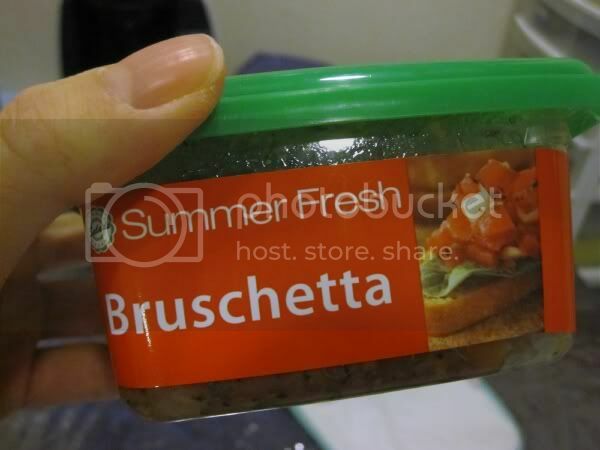 I used the Brushetta spread on my pasta and it brings out the flavor (the salty and tangy flavor). The Artichoke & Asagio Dip was different. I never tried that before. 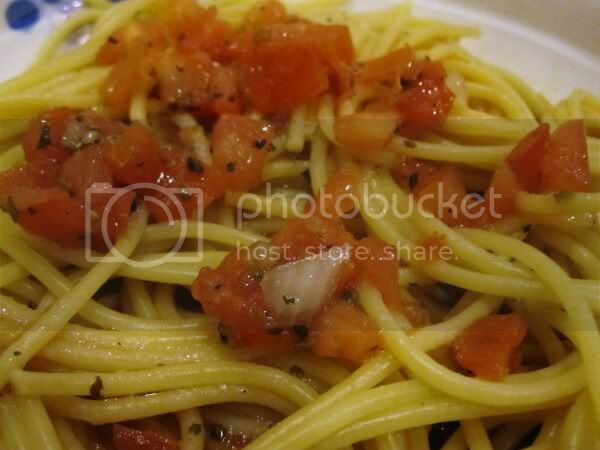 It's like a creamy dip and has has a bit of garlic seasoned flavor. It was great to use as a spread on bread. The Tzaziki dip is always good with calamari and french fries. I also like it as a dip for veggies such as baby carrots, cherry tomatoes, celery, and cucumbers. 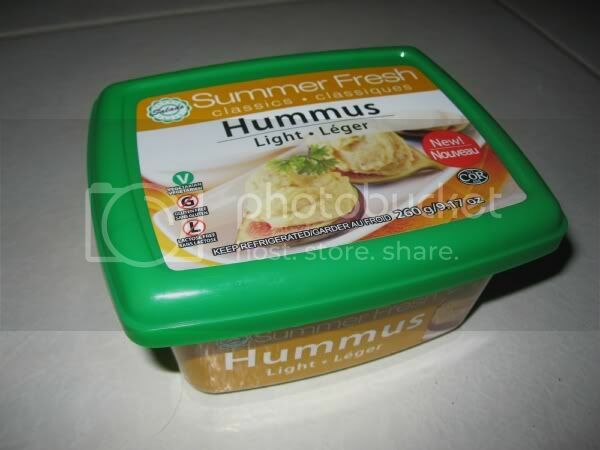 And finally, the Hummus Light dip I like best on crackers. It's not too strong a flavor. There are two other innovative & delicious hummus flavors that I was introduced, but I have not yet tried nor seen any of these flavors at my local grocery store. These flavors are the Sweet Potato Hummus and the Avocado Hummus. I also have yet to try the Meal-to-Go packages that I received $1 off coupon for. 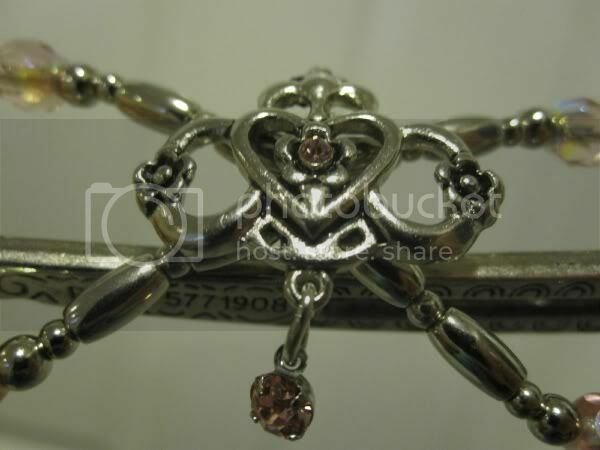 So sad I couldn't find it or seen it at any stores I've visited. They sound yummy and I still have yet to try them when I see them available at the stores. Summer Fresh products are available at Save-On-Foods, IGA, Superstore, and most local grocery stores. 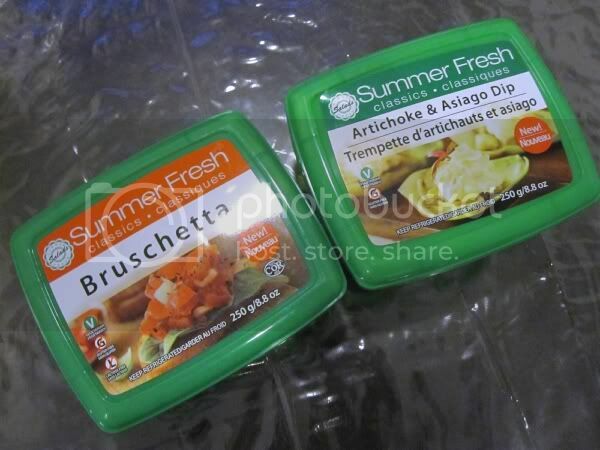 One (1) lucky reader will receive a $10 coupon for Summer Fresh Salads products which could be used at stores that carry the products. 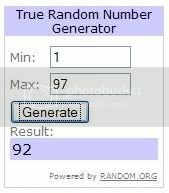 Note that this giveaway is for Canadian residents only. 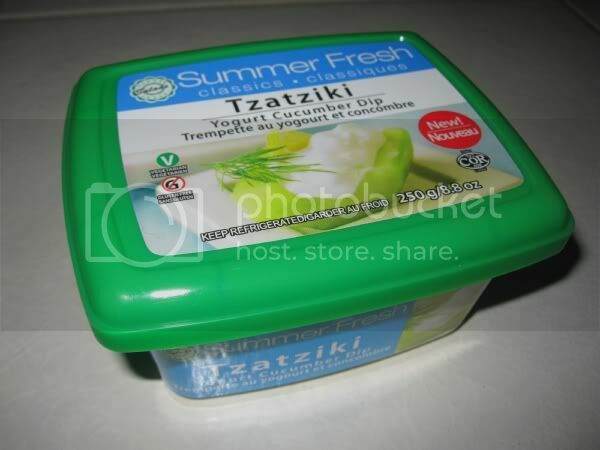 1) Visit their website at http://www.summerfresh.com and tell me which of their products you would like to try. 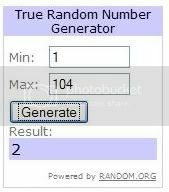 Contest is open to Canada ONLY. Contest closes April 6, 2011 11:59pm (PST). Certain Dri wants to send you to the big leagues! From March 1, 2011- May 23, 2011, enter the Certain Dri “All-Star Antiperspirant” Sweepstakes for a chance to win our MLB All-Star baseball game prize package! 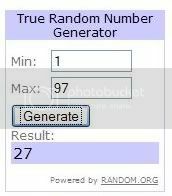 One random winner will win a trip for two to the 2011 MLB All-Star game and the Homerun Derby (travel accommodations included) in Phoenix, Arizona along with a supply of Certain Dri connect with Certain Dri on Facebook (www.facebook.com/certaindri), for more details! Pedia-Lax Fiber Gummies "Moving & Grooving" Facebook Sweepstakes. Now through March 25, 2011, each week one Facebook fan (oops, we mean "liker") will be randomly picked to win 8 bottles of Pedia-Lax Fiber Gummies. And that’s not all! At the end of each month (February and March) one lucky winner gets the "Moving and Grooving" gift set, including 4-months worth of Pedia-Lax Fiber Gummies and fun games for the kids!So get movin’ and connect with Pedia-Lax Fiber Gummies on Facebook (www.facebook.com/fibergummies) for more details! I was given the opportunity to try the b-Dazzle eye brightener mineral by Giella, a company that creates custom blend cosmetics. It comes in a loose shadow pot with a sifter. 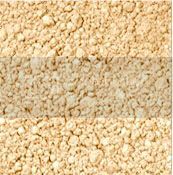 b-Dazzle is a universal color mineral cosmetic that can be used to brighten eyes. 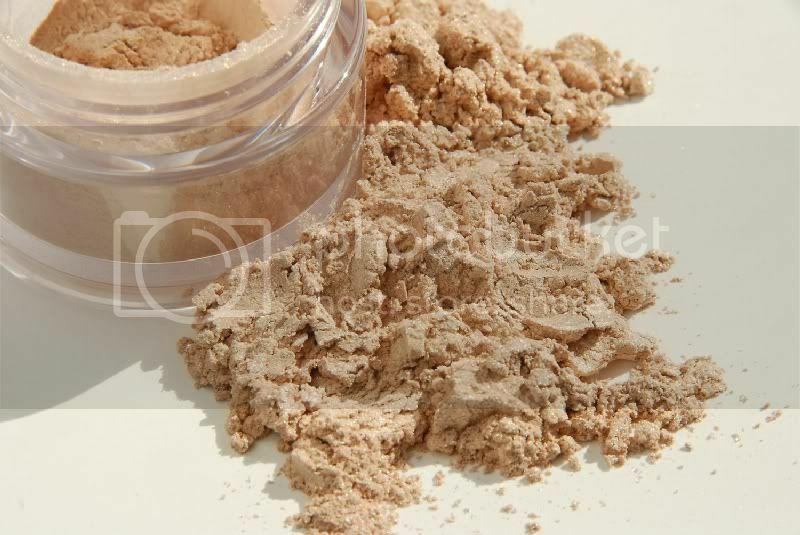 It is blended with a combination of 7 different mineral ingredients. I love how it makes my eyes look more "awake". It has a bit of shimmer and used only a small amount over my eyelids just to brighten it up the center. I also blend in b-Dazzle under my brow bones. It's something I've been looking for in a long time and this works really nicely. 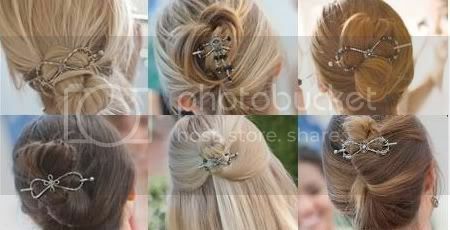 How to use: Dip a small brush in the loose mineral. Then swirl into the lid/cap until all of the b-Dazzle is absorbed into the brush. Apply to the inside corners of the eye. 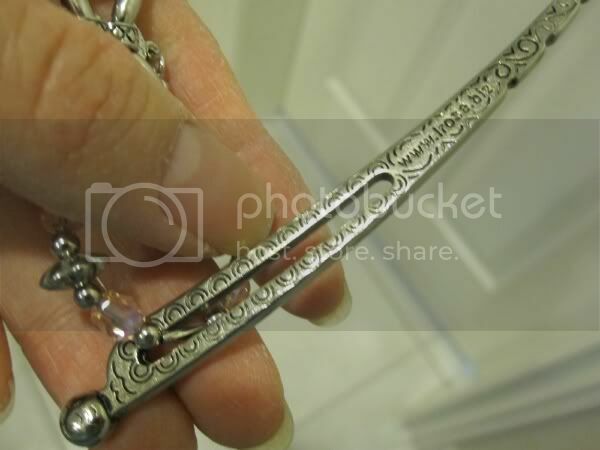 This is also great for use as a highlighter below the brow bones. It is a great product for those who need a quick pick-me-up to enhance brightness in the inner corner of the eyes and it's an easy way to wake up your eye without using too many products. It takes away darkness and brightens the eye area. It's light diffusing too. It's easy and it works. 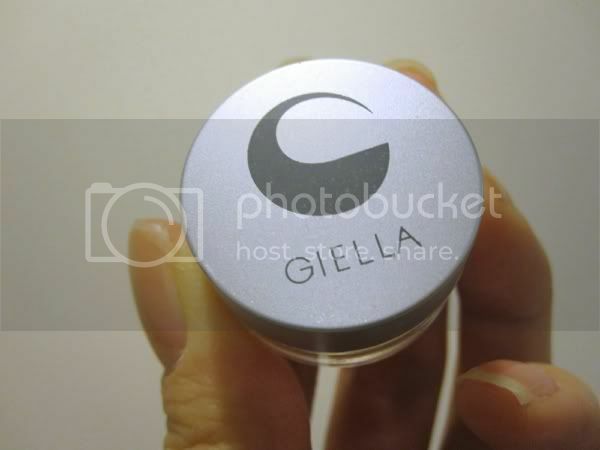 You can visit Giella.com for more other cosmetic products.